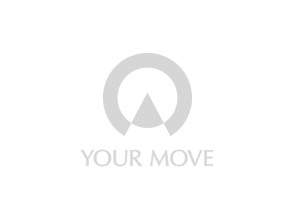 Your Move Eastbourne estate agents is based in the Seaside town of Eastbourne. As well as offering to sell your home, we can provide lettings services, insurance, mortgage and protection services from our partners Embrace Financial Services, as well as conveyancing. Our branch can be found easily on foot from Eastbourne's Seafront and Sovereign Harbour, at Beatty Road Shops. By bus from the town centre or for car drivers we have a large free car park right outside the office.